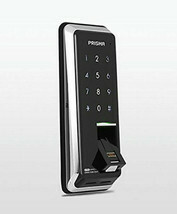 It remains no trace of fingerprints, and prevents the trace of your fingerprints from forgery and falsification. 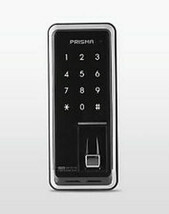 It is much smaller than other types of sensors, and allows to create a thinner and more elegant digital door lock. 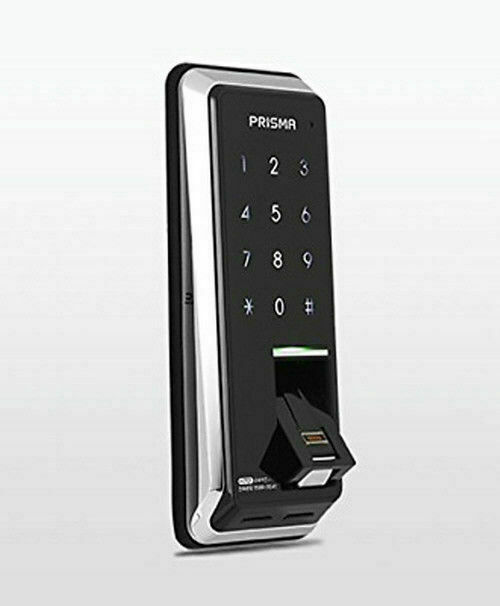 It recognizes your fingerprints faster and better, and allows you to use it conveniently. 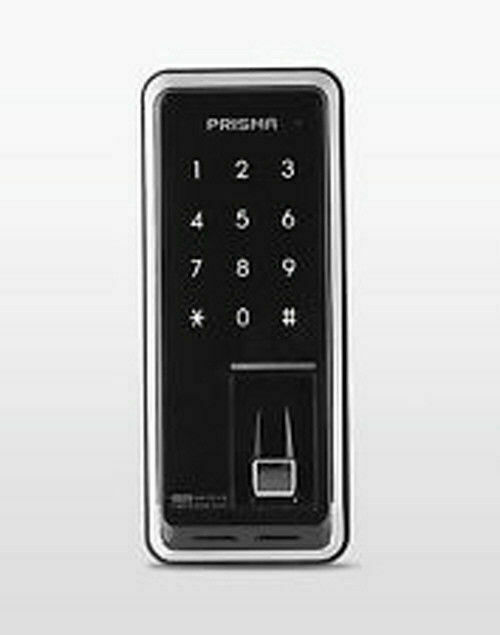 The auto cover usually protects the fingerprint detector, and allows you to safely manage the detector. When you want to scan your fingerprint, just touch sensor and the cover will be opend automatically. and remains no trace of fingerprints. and no trace of fingerprints is left on the touch screen. abnormal increase of internal temperature. for the safety of users. locked door through gaps or other abnormal methods. 700°C of heat, and impact, to provide you a safe product.